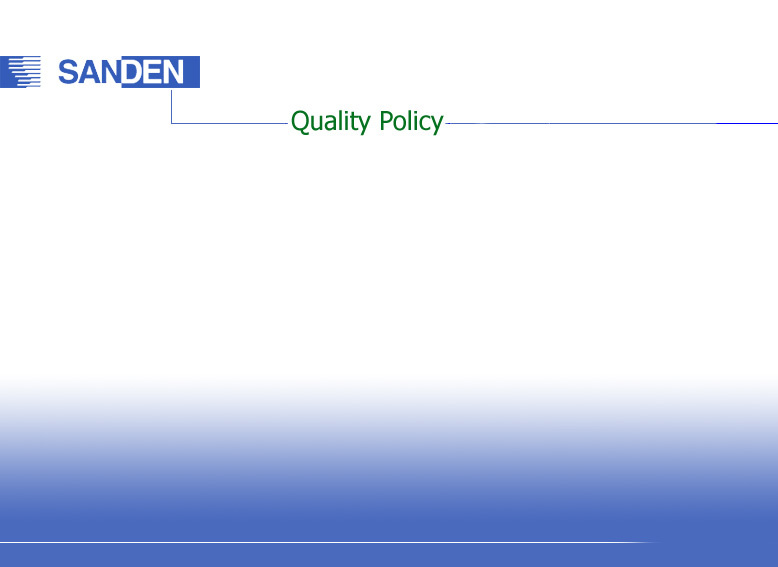 To meet quality, environmental, occupational health & safety legal, customer, organizational & other requirements. Preventing pollution & energy & resource saving. Preventing injury & ill health, reducing accidents & controlling job environment factors which are harmful. Training & motivating staff at all levels& extending cooperation amongst departments in the company. Cooperating with suppliers to enhance the product’s quality & looking after both parties interests. Improving continuously through alignment with the following standards: ISO/TS 16949:2002, ISO 14001:2004, OHSAS 18001:2007, customer’s requirements (SAPCO & SGS). We as ISI management requested all personnel, to align the activities towards this company policy .This announcement shall be reviewed in the management review Meetings, to evaluate the goals attainment status. Departments. Events. Products. Contact US.